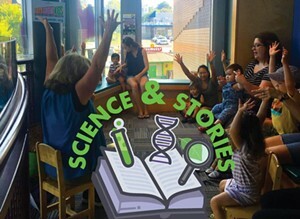 Science & Stories at ECHO | ECHO Leahy Center for Lake Champlain | Science & Nature, Nature & Science | Kids VT - small people, big ideas! When: Tue., April 30, 10:30 a.m.
Price: regular museum admission, $11.50-14.50; free for children under 3. 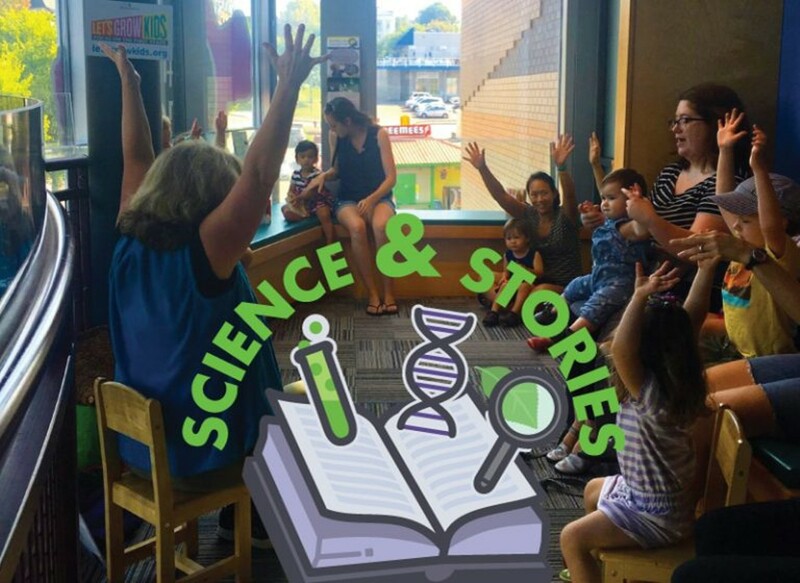 Preschoolers rally 'round for nature-inspired tales and activities.